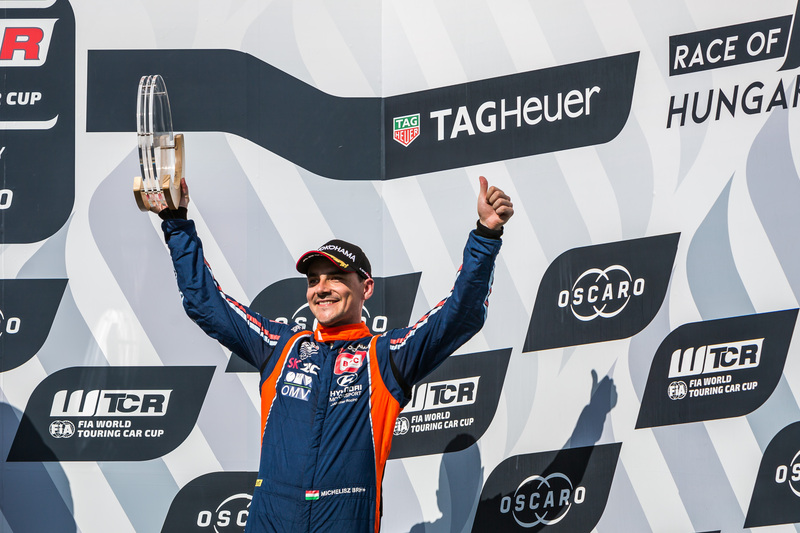 To celebrate Saint Valentine’s Day, here are 14 reasons why it’s important to love and love some more the WTCR – FIA World Touring Car Cup presented by OSCARO in 2019. 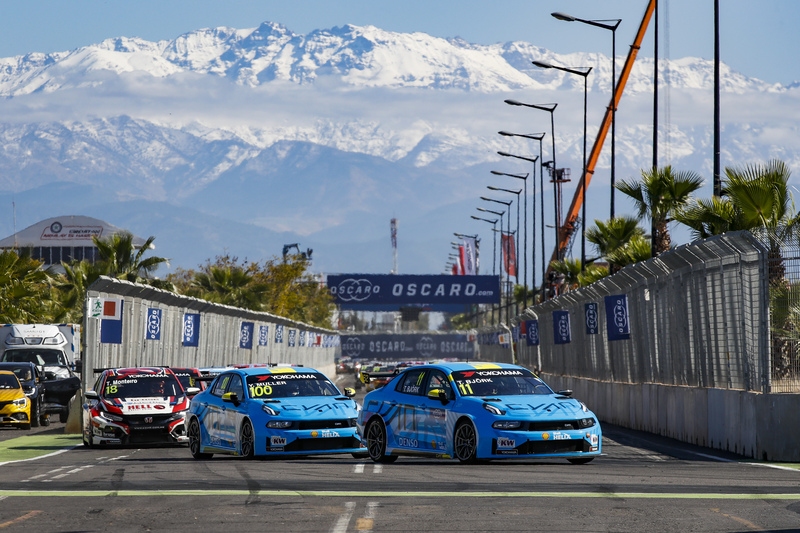 1: Seven FIA world title winners will feature on the #WTCR2019SUPERGRID, which as of 14 February, stands at 22 top talents, including a host of national champions, with more exciting announcements due soon. 2: New points-scoring system for 2019 means the top 15 drivers will score points in each race, rather than the top 10 as was the case previously. 3: And when it comes to points, there’s another opportunity in First Qualifying, with the fastest five claiming 5-4-3-2-1 points respectively. 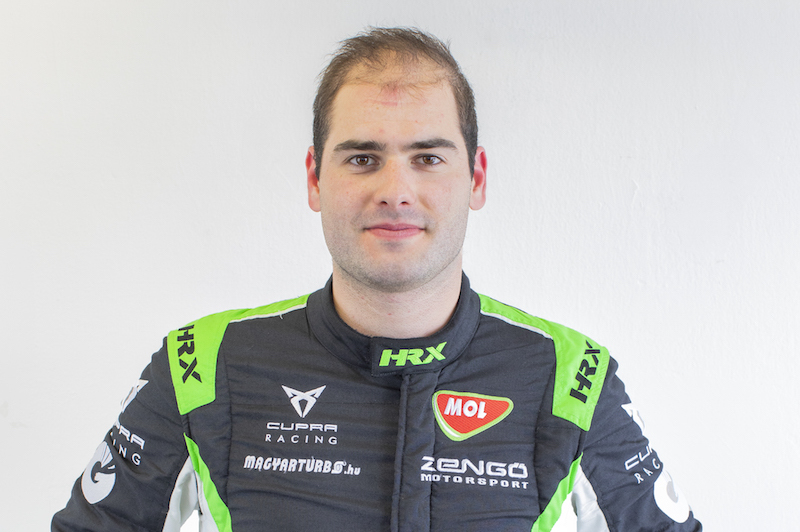 4: Johan Kristoffersson will join the #WTCR2019SUPERGRID as a two-time winner of the FIA World Rallycross Championship. 5: The 10-event, 30-race calendar visits three continents from April to December. 6: Some of the world’s most iconic – and challenging – race tracks feature on the 2019 calendar. They include Macau, Nürburgring Nordschleife, Suzuka and Vila Real. 7: As well as choosing their racing numbers, drivers are being invited to come up with their own number design. 8: In an exciting move, the Sepang International Circuit will host the WTCR / OSCARO’s first night race in December. 9: Lynk & Co from Geely Group in China’s participation ups the number of customer racing brands set for battle in 2019. 10: The WTCR / OSCARO is in good hands in 2019 with several young talents will be on the #WTCR2019SUPERGRID. They include 24-year-old Aurélien Panis, Kevin Ceccon, 25, and Yann Ehrlacher, 22. 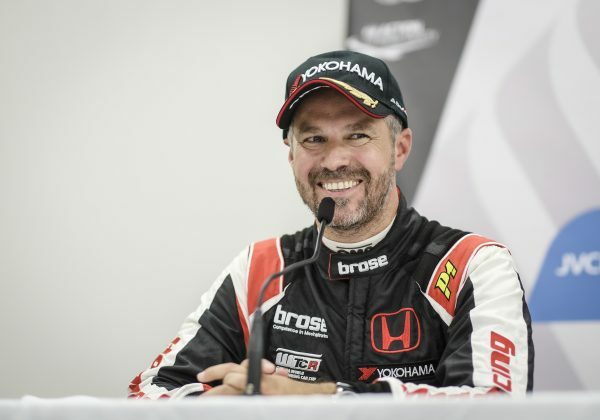 11: Portuguese hero Tiago Monteiro (pictured) will be returning to full-time racing after recovering from serious head and neck injuries sustained in a testing crash back in 2017. 12: As things stand, 13 nationalities will be represented in WTCR / OSCARO 2019. 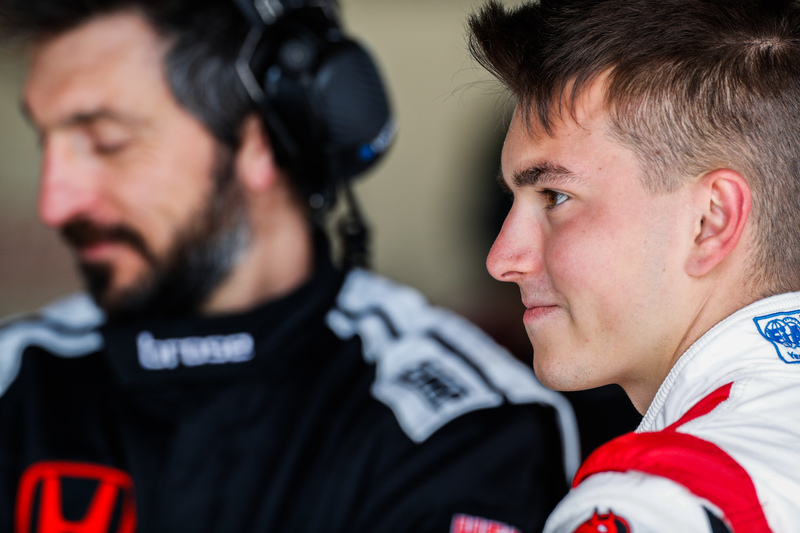 13: Wildcards will feature again in 2019 following news of plans for Malaysian driver Mitchell Cheah to join the #WTCR2019SUPERGRID at his home event in December. 14: WTCR / OSCARO season two is go in 50 days with home hero Mehdi Bennani leading the charge for honours at WTCR Race of Morocco.